KMEC is an expert in the small oil production line. With years of experience in the design, export and installation of numerous oil mill plants across the world, we are specialized in the manufacture of oil processing plants for both large and small oil production lines. We are your reliable oil production manufacturer and supplier direct from China. 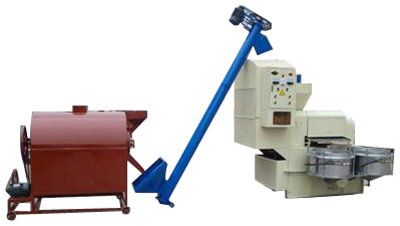 We offer premium small oil production machinery at the most competitive prices. We have senior engineers and former professors on our technical consultant team to direct the entire process of each small oil production line. A sophisticated working environment with advanced software has enhanced our equipment for a more scientific and professional workflow. Manufacturing our own machinery allows us to control the supply of our advanced oil production equipment for increased predictability and compatibility. 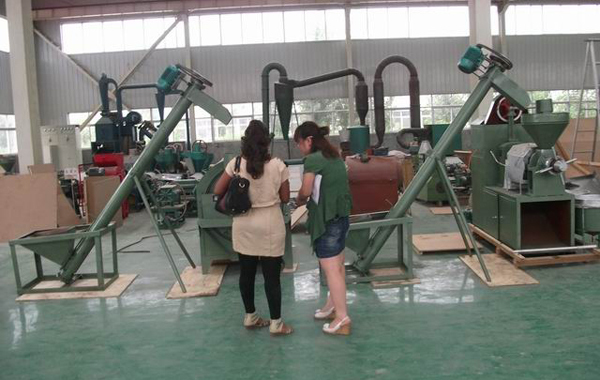 Any time you have questions or feel interested in our small oil production line, write to us!